When the an average consumer walks into a store these days, it is all but impossible to evaluate what products are safe for our bodies and our environment. Specifically, dozens of brands market their deodorants as “fresh” and “clean” when in reality, they are anything but. Brands like Dove, Secret, and Degree include aluminum as one of their main ingredients in their deodorants. This is especially shocking because aluminum has been linked to Breast Cancer, Alzheimer’s Disease, Bone Disorders, and Kidney Problems! Not something safe for our bodies, or our planet. Switching to an aluminum free deodorant seems like a no brainer, right? Well, the problem is, there are very few natural deodorant brands that have figured out how to make a deodorant that lasts. But alas, after trying dozens of natural deodorants, I found Native. 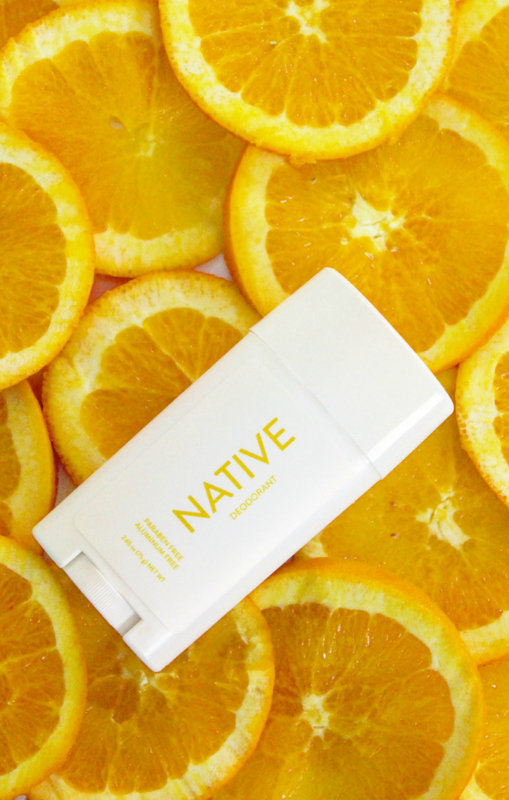 Native deodorant is made from amazing ingredients like Shea Butter, Jojoba Oil, and Arrowroot Powder. And what is Native formulated without? You guessed it! Aluminum. Not only is Native free of aluminum, but it is also free of parabens and made in the U.S (in San Francisco to be exact). So what’s the catch? Why isn’t this deodorant on market shelves? Well, I have no idea. I cannot recommend this product enough and since it cannot be found in stores, I say we spread this amazing product amongst the internet. Share with your friends and family because making this switch can truly make a difference in your loved ones health. Ready to get yours today? Click Here to get yours and use code “Shelbizlee” to get a discount and FREE SHIPPING! I look forward to hearing how much you love Native, just like I do.